Labor day is upon us, and here in Texas that means a few things. There is an end in sight to the heat. We can handle one more month, right?! And most importantly, we get to eat barbecue! Anyone who knows us Nesters knows we love food! And like any good carnivorous Texan, we love barbecue. 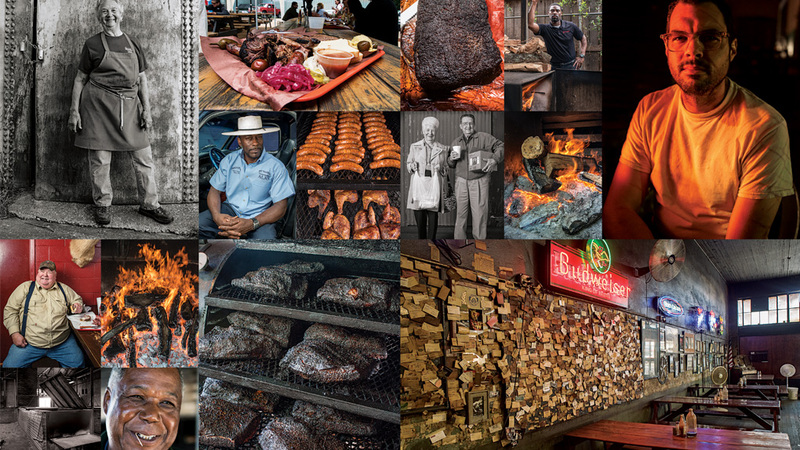 Texas Monthly’s collage for the top 50 barbecue joints in the state. 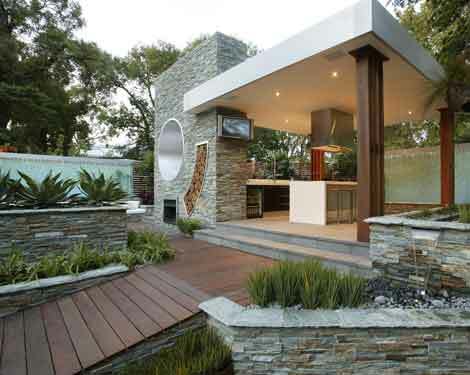 The perfect place to smoke our meats! Labor day gives us an excuse to celebrate with friends, family, sun, and barbecue. We hope you enjoy your last hurrah of the summer as much as we will here at NEST.